The current mechanism of fiscal equalization in the Russian Federation is complex, unstable and not transparent. In addition, it does not appear to be accomplishing its main goal: the equalization of funds among regions. While major reforms were introduced in 1994, serious problems remain in most areas of inter-governmental fiscal relations. 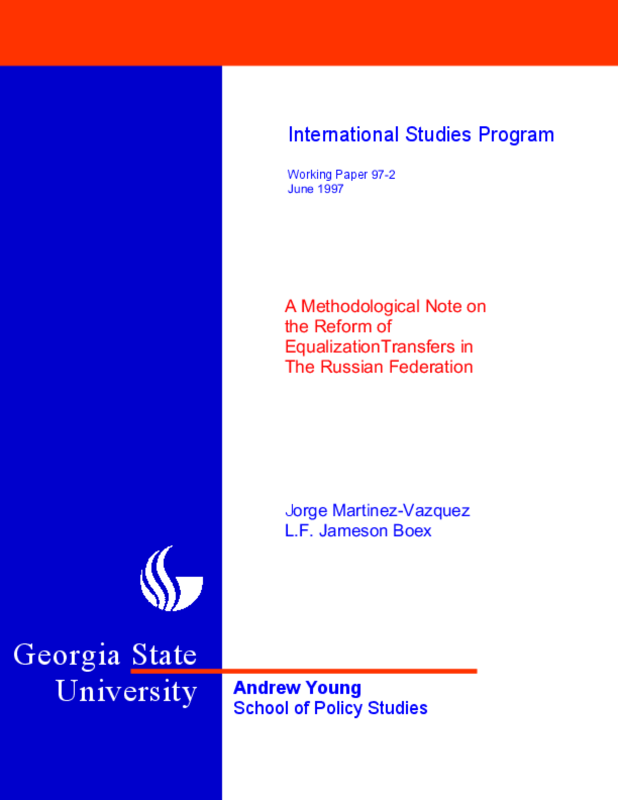 This note addresses the current problems with the Fund for Financial Support of Regions (FFSR) and offers several options for reforming the current mechanism of equalization transfers in the Russian Federation. Working Paper Number 97-02.